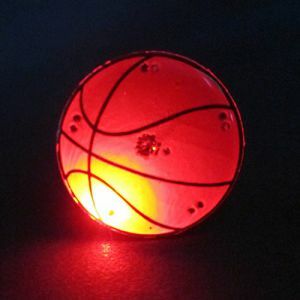 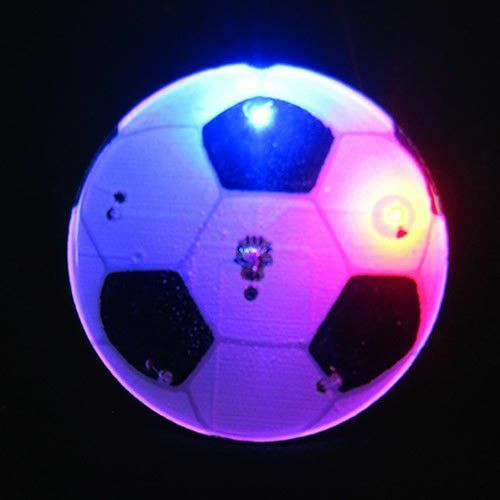 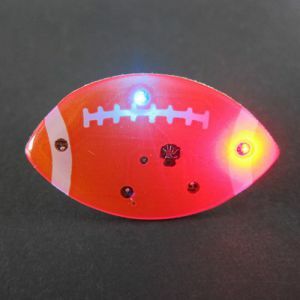 Brighten up that next soccer match with our Soccer Ball Shape Body Light. 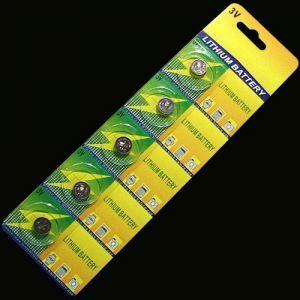 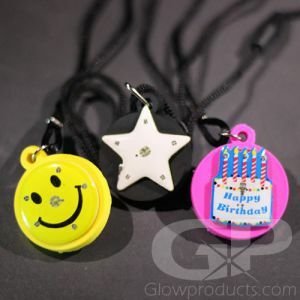 Magnetic Body Flashers go great with Glow Sticks as an inexpensive party accessory! 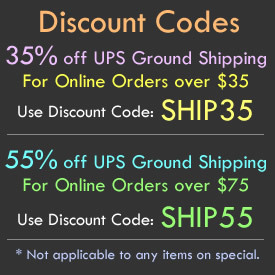 With an endless option of available shapes, you are sure to find the design you are looking for.